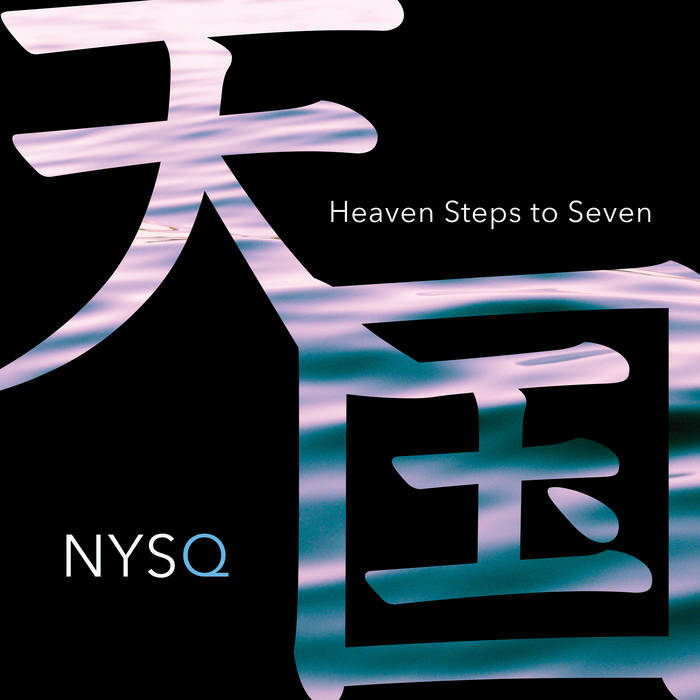 Building on the significant success of their sixth release, Sleight of Hand (Whirlwind, 2017), the New York Standards Quartet presents another coruscating showcase of reimagined, classic songs on their new album Heaven Steps to Seven. Saxophonist Tim Armacost, pianist David Berkman and drummer Gene Jackson present individual arrangements full of characteristic inventiveness; and, for the first time in the studio, they are delighted to document bassist Ugonna Okegwo’s relationship with the band, a regular on their US tours. The breadth of the detailing is remarkable – from Armacost’s vamping, fast-walking-bass take on Leonard Bernstein’s ‘Tonight’ to Gene Jackson’s boisterous arrangement of Cole Porter’s ‘I Love You’. Porter’s instantly recognizable ‘Every Time We Say Goodbye’ is a Berkman feature for tenor, full of complex harmonies; and the pianist’s lyrical reharmonisation of Horace Silver’s ‘Peace’ sparks group improvisation with the basic direction of “anybody can play a snippet of the melody at any time”. Charlie Parker’s ‘Cheryl’, deconstructed by Berkman, separates the elements into a longer narrative with scope for extemporary development, while his melodic recontextualisation of ‘If I Should Lose You’ (a vocal favorite, also heard on Hank Mobley’s ‘Soul Station’) sprawls and swings with soprano fervor. First introduced to Armacost during a concert in New York, he essentially transcribed Bud Powell’s piano ballad ‘I’ll Keep Loving You’ for this quartet – now a favorite in their repertoire; and Herbie Hancock’s ‘Eye of the Hurricane’, feistily arranged by Gene Jackson (Hancock’s drummer of many years), side-steps its ubiquitous super-burn.